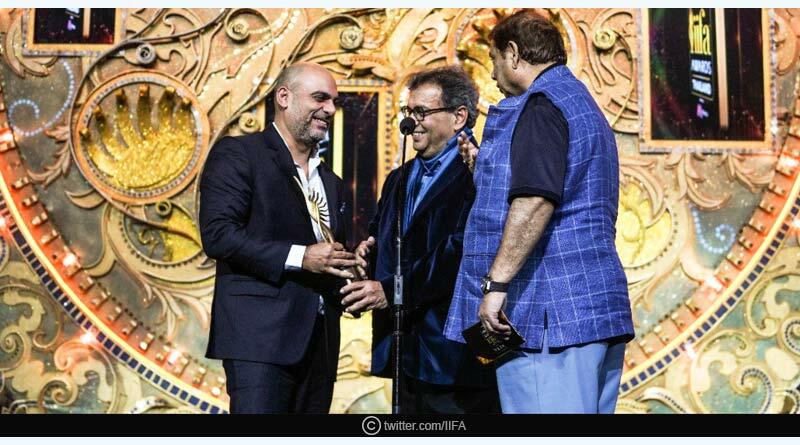 This year IIFA had its 19th International Indian Film Academy Awards, which was held in Bangkok, Thailand. It was a 3-day spectacular entertainment event. 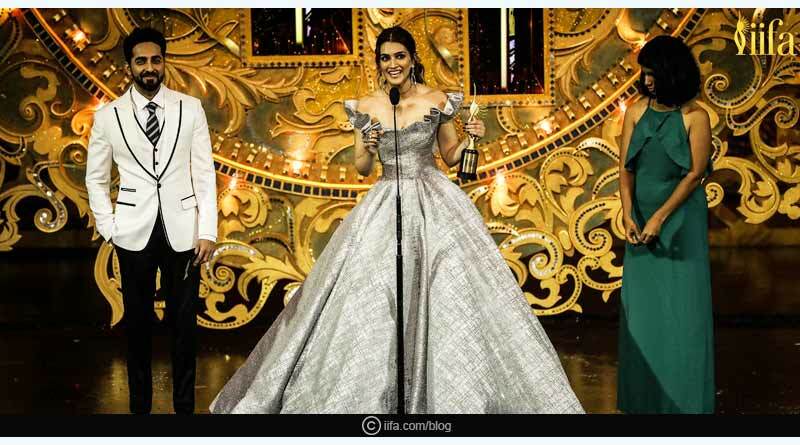 Bollywood celebrities and personalities from different corners of the industry attended the event hosted by Karan Johar and Riteish Deshmukh. 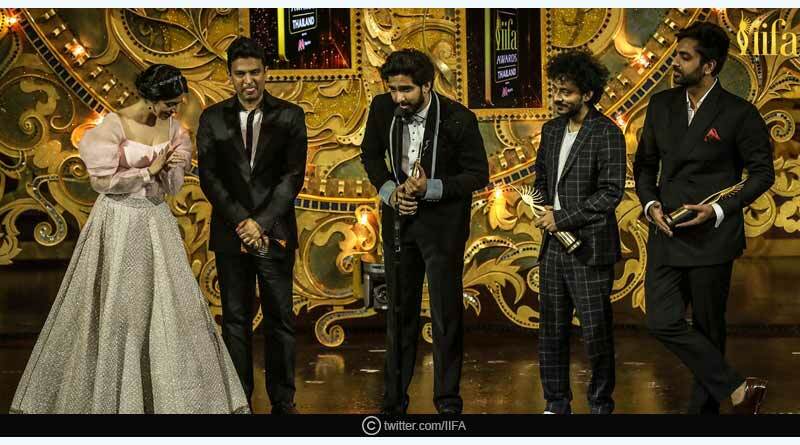 Ranbir Kapoor, Varun Dhawan, Kriti Sanon, the legendary Rekha Ji also performed at the IIFA event this year. This movie starred Vidya Balan and Manav Kaul, who won hearts all over the country. This film, Tumhari Sulu had a beautiful story, a great direction, and fantastic performances. 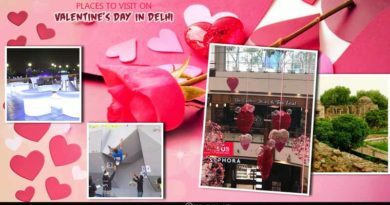 The subject of the film was very unusual and execution definitely became a huge task, but it was elegant and beautifully carried out by Saket Chaudhary, the director of the movie. Nawazuddin has been giving a lot of good performances recently and has impressed the public yet again with his character of detective Daya Shankar Kapoor in the movie, MOM. Meher Vij characterized Najma Malik, an abused wife who musters the courage and stands up to save her daughter from injustice. It was a really intense character to which she brought justice by her acting. This album from the movie, Badrinath Ki Dulhania was a combination of dance, romance, and everything else. It was a well-deserved victory for their fantastic job on the versatile album. 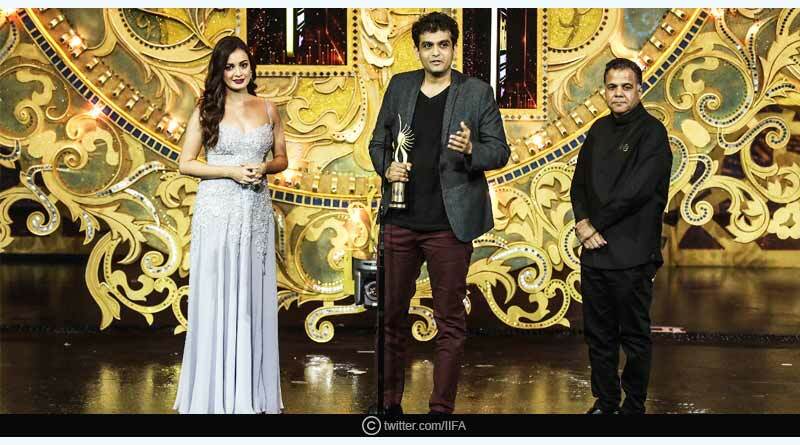 The IIFA 2018 for the best story was awarded to Amit V Masurkar for weaving a tale that is unforgettable. 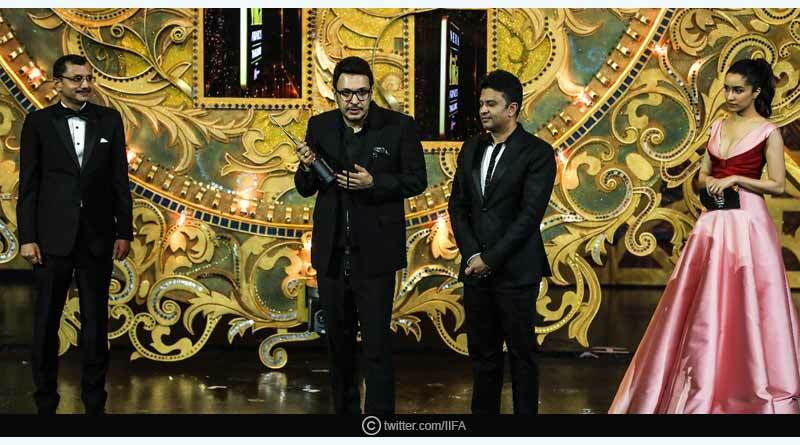 By turning simplicity into his greatest strength, Irrfan Khan won the award for the Best Performance in a leading role (male). 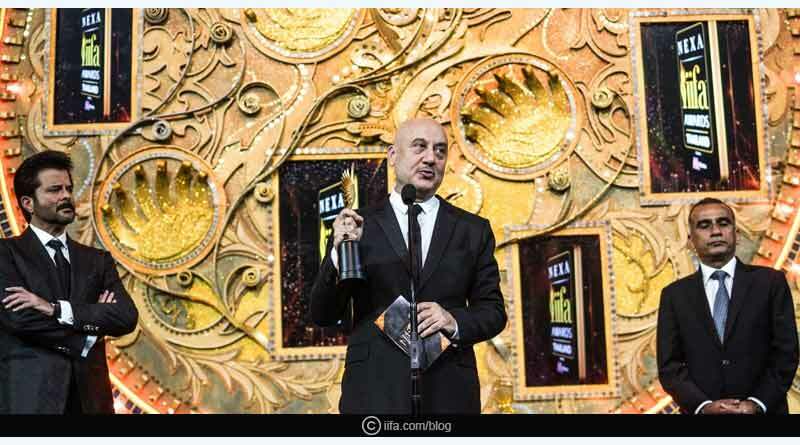 No one could have deserved the awards for more than him. She portrayed a character of a mother who fought the world all alone, in the movie, MOM. Sri Devi Ji will be etched in our hearts forever. Her absence will always be felt, and the void she has left in the industry can never be filled. 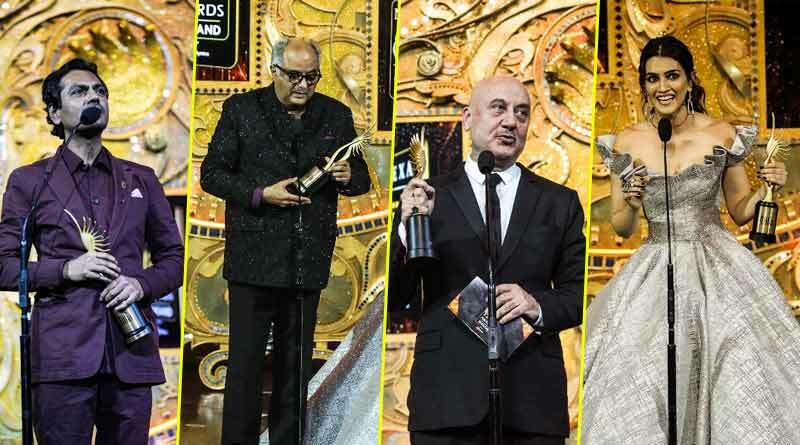 Anupam Kher received this award for his lifetime of marvelous work put into the Industry, he as an actor has an amazingly outstanding personality and was well rewarded for it. 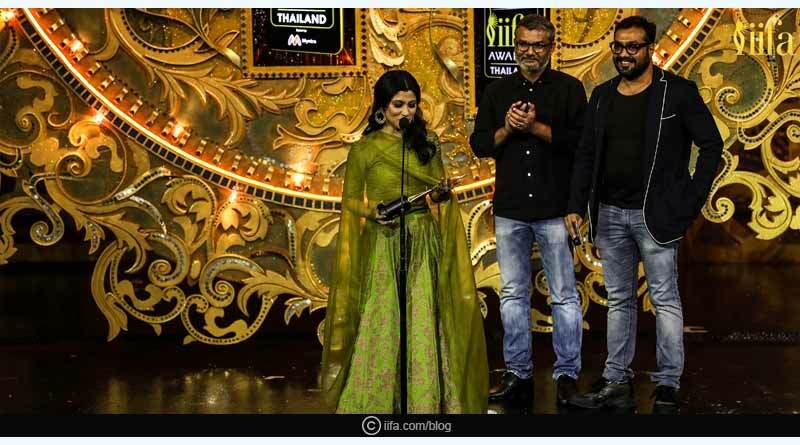 Konkona Sen Sharma received this award for her Thriller debut, her work was exemplary and shines through with this win. 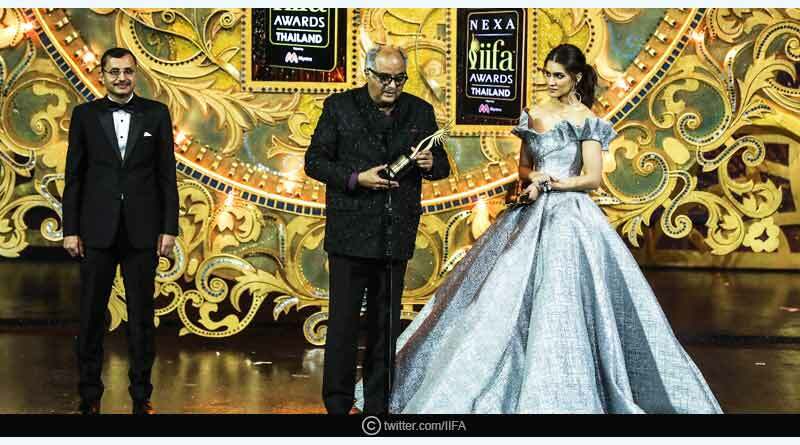 Kriti Sanon has definitely kept up with the changing trends and her eye-catching impressions. It takes a lot of effort to keep it fresh and fashionable, and no one could be more deserving than her for this title. We look forward to seeing many more incredible performances in the upcoming year.